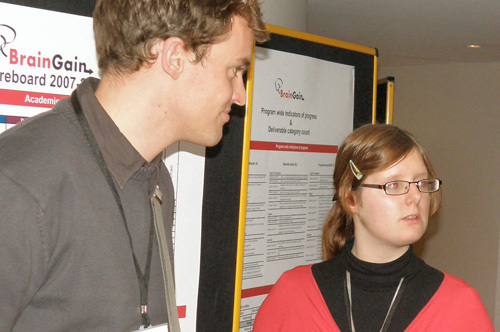 We have been invited to demonstrate AlphaWoW and Mind the Sheep at the Researchers’ Night in Nijmegen this Friday. 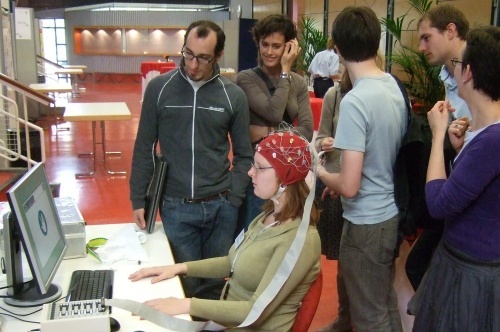 There will be interesting talks about BCI, neurofeedback, and brain research, and of course many cool demos. Entrance fee is 7,50.